and our role in protecting it continues to expand. 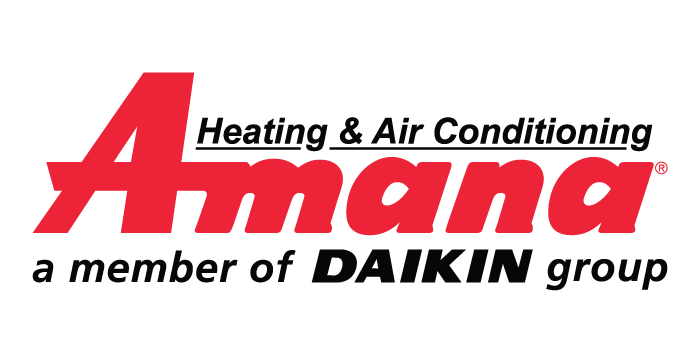 Masanori Togawa, President and CEO, Daikin Industries, Ltd.
With sales in excess of 17 billion US$, and our commitment to quality, service and innovation, we have become the world’s leading manufacturer of HVAC systems and refrigerant. 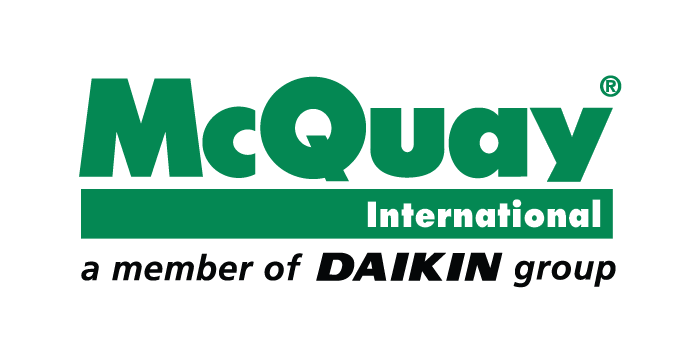 Daikin Industries, Ltd. is a leading innovator and worldwide provider of advanced, high-quality air conditioning solutions for residential, commercial, and industrial applications. Our offering has a wide range of products, technologies and services that enables us to provide innovative solutions to meet the specific needs of our customers. 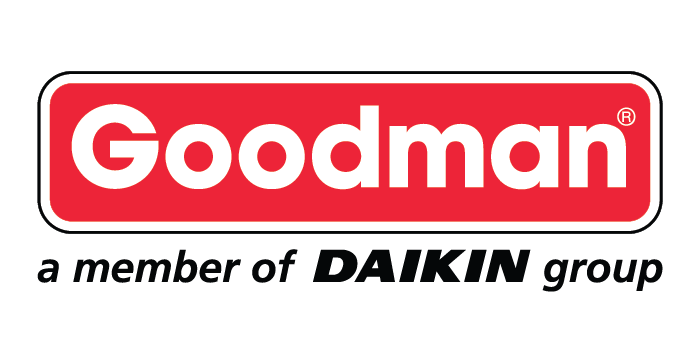 With ninety years since its founding, Daikin has contributed to the air conditioning with industry first technologies such as Daikin VRV®, inverter control and Magnitude® Chiller. Innovations that today continue leading the way. 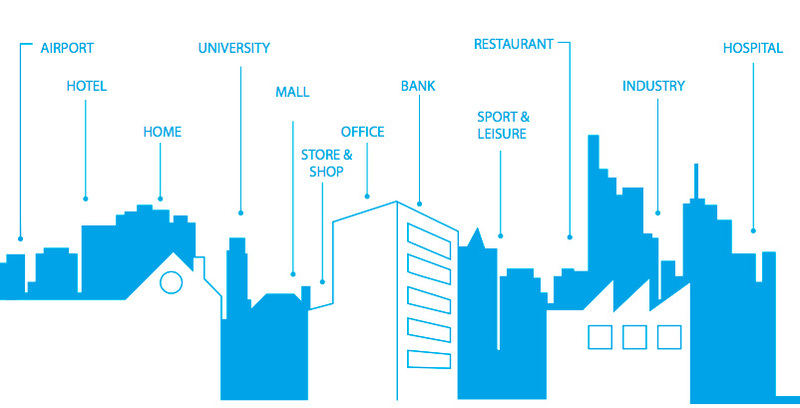 Daikin has been an essential part in the construction of buildings around the world recognized for their energy efficiency, comfort, and sustainability. 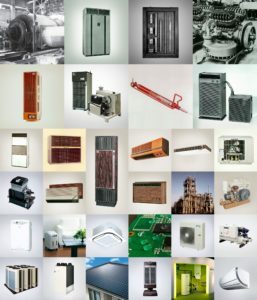 We have earned a reputation for excellence and leadership in countries and regions spanning the globe by providing the precise solution for every air conditioning need of our customers.